Using pheromones to enhance your cologne or perfume can give you an edge in social situations, but this can be a bit tricky for beginners. This guide provides tips and techniques for using pheromone fragrances to achieve the desired results in the most effective way. First of all let’s dispel some of the outlandish and misrepresented claims some people are making about these products. These products will not make you stronger or better looking, but can go a long way toward getting someone to identify you as someone approachable and able to easily start a conversation with. There are some basic guidelines that should always be followed whenever you are using pheromone products or fragrances containing pheromones, especially if you are trying a new product for the first time. Products are for EXTERNAL USE ONLY and should never be ingested. 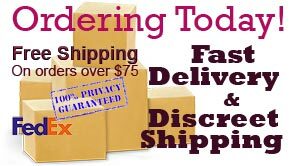 Be sure you get some kind of guarantee or free sample from the supplier if you are trying a new product for the first time. Care must be taken not to contaminate products via direct skin contact with any unused portion. Use a refillable atomizer to apply pheromones, alternatively an eyedropper can be used as long as there is no direct contact between your skin and the end of the eyedropper. Be sure to carefully read and follow any special application or mixing instructions that come with whatever product you use. Always use the correct pheromones to achieve the desired effect. There are many different mixtures of pheromones on the market tailored to create specific reactions. Do your homework and ask questions before using them. Men should always wear products that accentuate their masculinity, friendliness and approachability regardless of sexual orientation. Generally, men should always use products guys use to attract women. 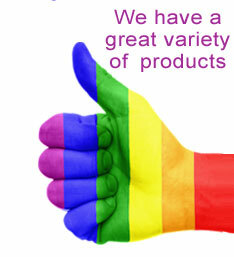 Women should always use products other women use to enhance their attractiveness to men, regardless of their sexual orientation. Women should always use products women use to attract men. 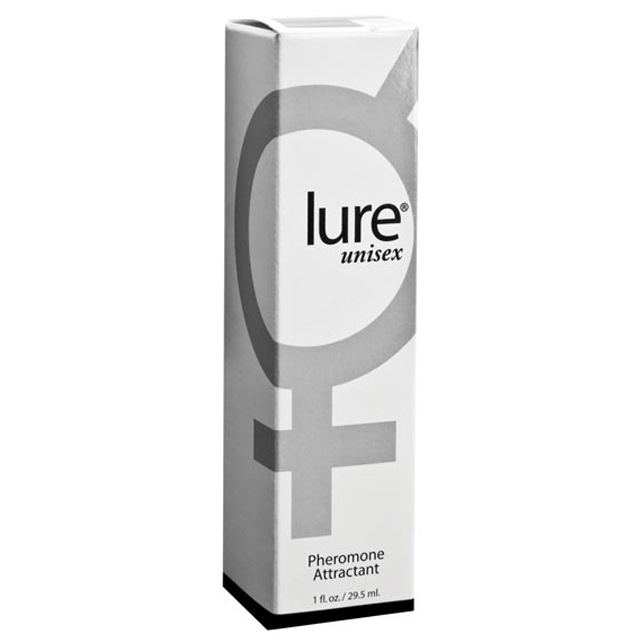 To affect both men and women, or to improve casual or business situations, use a product with both male and female pheromones like AFA, which can be used effectively by either men or women. You might want to try applying a preparation to your clothing instead of your skin at first. It won’t stain, and just a drop on the inside of a shirt cuff should be enough to get results. Some people have very active bacteria on their skin that attracts and renders useless the pheromones. Depending on the biochemical make-up of your skin, this could be affecting your success and application to clothing could make a big difference. Pheromone build-up can begin to occur if your skin absorbs so much pheromone content from your applications over a period of time that it starts to adversely affect your reactions. You initially had good reactions but after a period of use you noticed a significant drop off in effectiveness. After a couple of days of heavy application with minimal results, you see better reactions in the next couple of days when you don’t apply. Do not apply products directly to the skin; apply them to your clothing instead. Hint: Effectiveness will last about twice as long when used on clothing instead of skin! Wash application points on your body well at the end of the day. Many people feel that applying pheromones to one’s skin is better, simply because that is the way nature intended it. The theory is that application to the skin increases dispersal because of the body heat, and that the products will harmonize with the skin somewhat. Clothing applications can be more convenient, will last longer and avoid build-up. Pheromones have a tendency to stay on clothing even after washing. Clothing applications are good, but the effect may diminish when your clothes come off. Application to sheets and/or pillows is one easy way around this if you are not wearing clothes and this is a problem for you. Some pheromones will be absorbed into your skin and may stay there for longer periods of time, watch for build-up. Smaller than effective amounts of pheromones will still be present on your skin after 8 hours unless they are cleaned off. Bacterial action in your skin oils will cause some of the pheromones to be broken down into other compounds. The optimum working time an application will be around 4 hours on your skin, or 6-10 hours on your clothing. Pheromones still have an effect for a long time after the initial contact and conversation with a person. If you make a good first impression on someone, all of your contact and communication will be slightly enhanced depending on the person or situation. Pheromones will be most effective if you are wearing them the FIRST TIME you meet someone. For people you already know, the introduction of a pheromone can still have a desirable effect. Many people report female friends getting touchy all of a sudden. It should also be noted that people in marriages and long-term relationships report an increase in intimacy, interest and sexual activity from their partners. Research has shown time and time again that a pheromone concentration of 0.015% or greater is necessary to achieve any desired results. Make sure your fragrance or pheromone product has this minimum concentration when applied in the same way ordinary perfumes and colognes are. Pheromones are NOT more effective the more you wear; if nothing else you will be wasting your money. You may even notice that you get less reaction if you wear more, because you could be intimidating men or women you are trying to attract. Scientific evidence states that the actual pheromone-hormone-mood axis takes about 10-15 minutes to work, but a conditioned response may be instantaneous. Generally, the longer you stay around a person, the more likely it is that your pheromones will affect them, but strong reactions can happen very fast. It is important to remember that a certain number people are unaffected by human pheromones, about 20% of the population, most of them men, due to factors like smoking, genetics, nerve damage, etc. Some scientists also believe that the vermeronasal organ (VNO), which is responsible for detecting pheromones, has actually de-evolved in some men throughout time and therefore, some men may not react to female pheromones at all. If you are not getting the desired effect from a particular individual, it may be due to their VNO responsiveness and not because the pheromones aren’t working. Sometimes a different product will work on them even when others won’t. Pheromones and pheromone-enhanced fragrances have a specific range of effectiveness, very much like any cologne or perfume. This range depends a lot on whether you are indoors, outdoors, in a hot, cold or humid environment, etc., but generally 5′-10′ is a good estimate of effective range. Obviously, the closer you are to the individual you want to affect, the better. One great secret to attracting others at a club or party is to take up a lot of space whenever you are sitting or standing around other people. This sends a visual signal that you are the Alpha personality type and can have quite an effect on getting someone to notice you from a distance. Essential oils can also enhance the effects of pheromones, e.g. Sandalwood for men. Extra Advantage is one product based on the idea that the detectable smell can enhance the pheromone’s affect. If you are interested in combining different fragrances and oils, try using the pheromone product on it’s own first. It’s much easier to create a mix if you know what you are mixing. The best way to gain knowledge is to learn what reactions a product gives in particular situations. Not all pheromones smell the same to everyone. Androstenone is typically the one associated with a urine or sweat smell. Because not all products contain androstenone, or even the same concentration of androstenone, different products will have different pheromone smells. Also, androstenone does not smell the same from all manufacturers – Stone Labs’ androstenone is the most clean smelling, because of the lack of other impurities. The fragrance of a pheromone product or using an additional spray-on cologne or perfume will also help to cover up any detectable pheromone smell. Be careful you are not one of the people that cannot smell androstenone, or you may walk around offending everyone with your odor if you use too much!